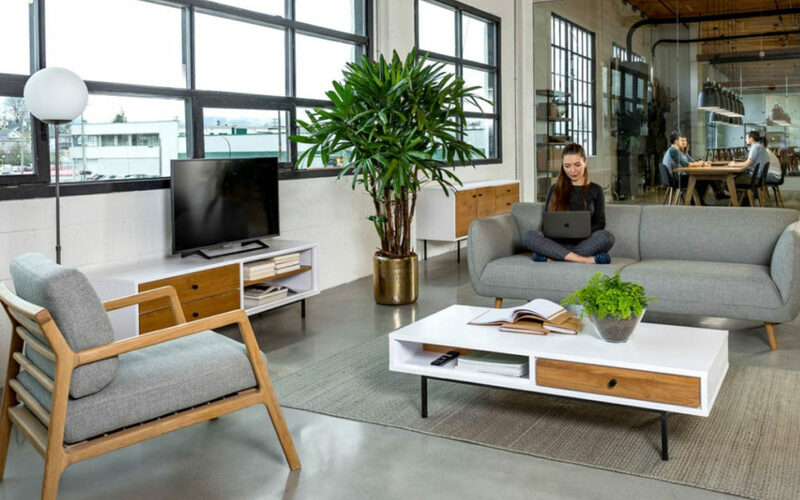 Work/life means changing the way we think about our workspaces. A studio can be a meeting space, a foyer can host a party. At Article, we rewrite the rules of a room.